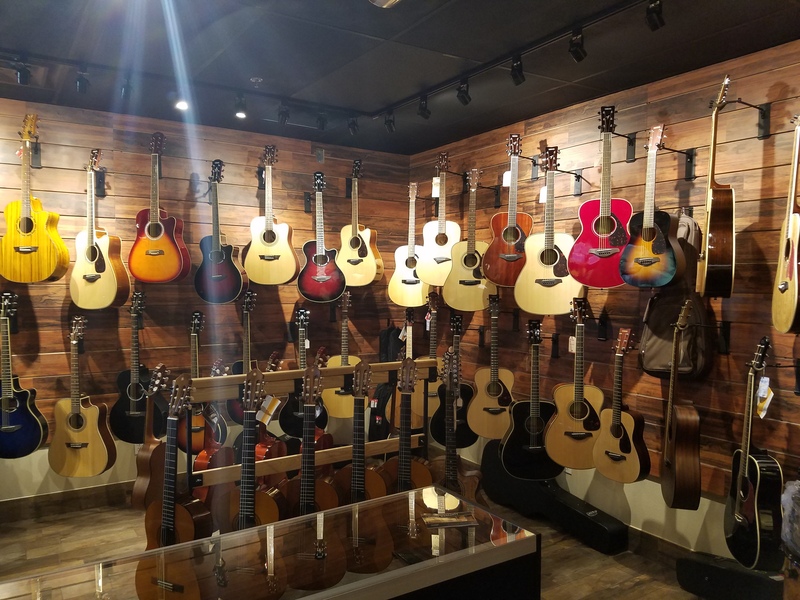 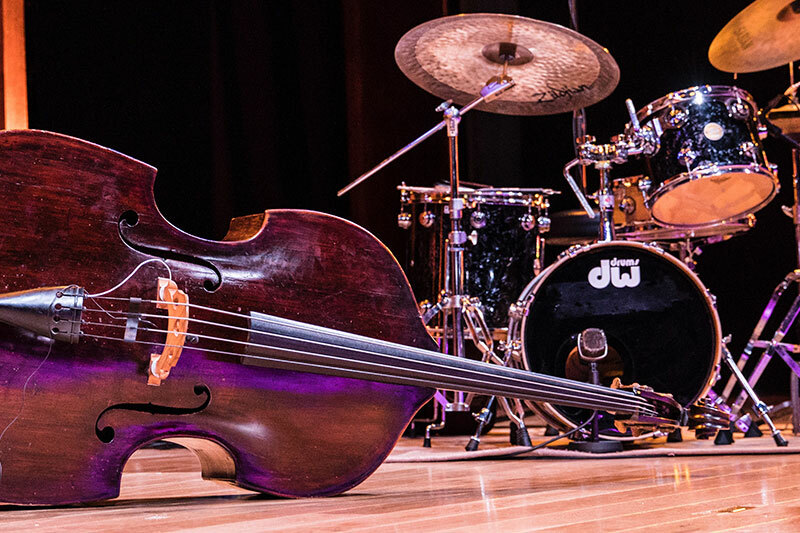 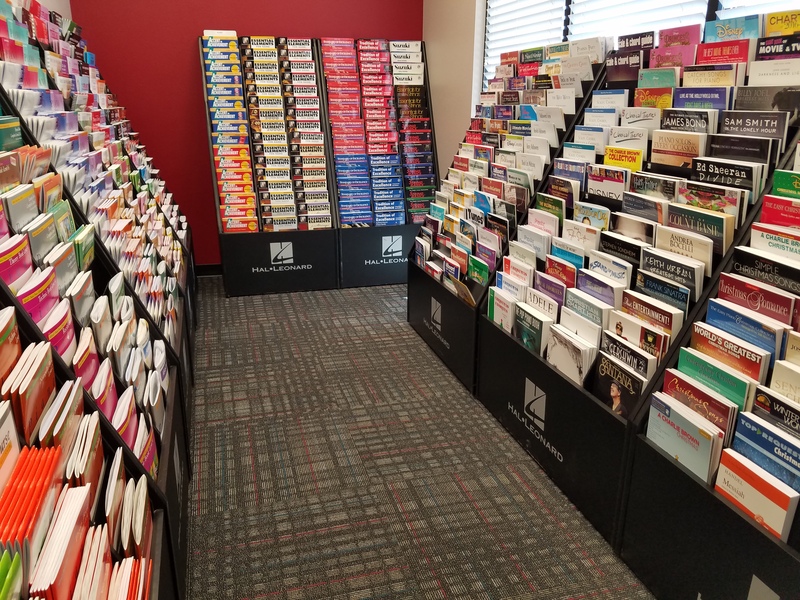 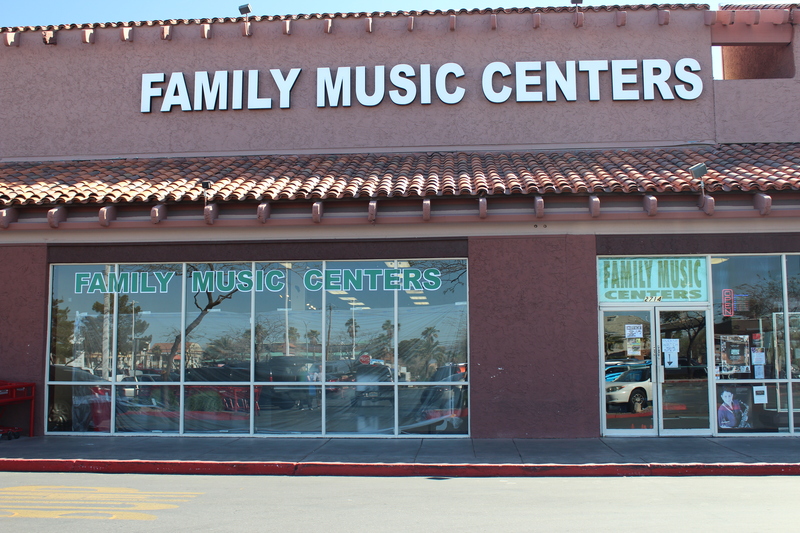 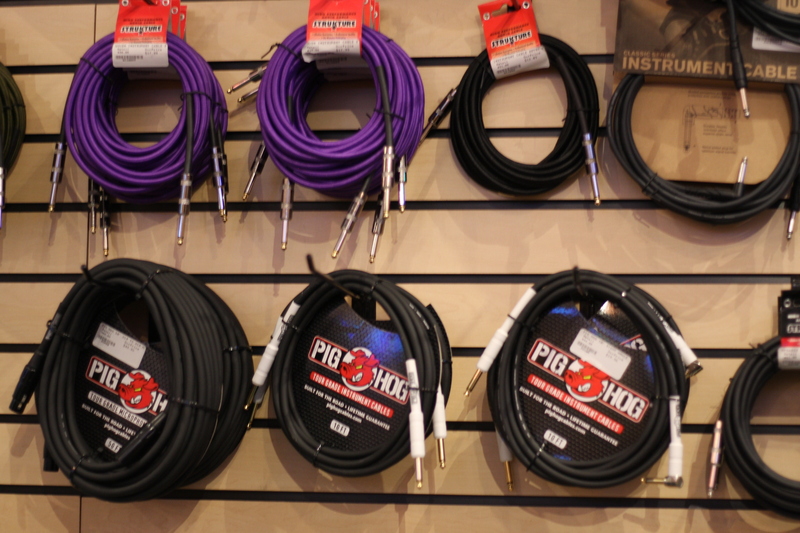 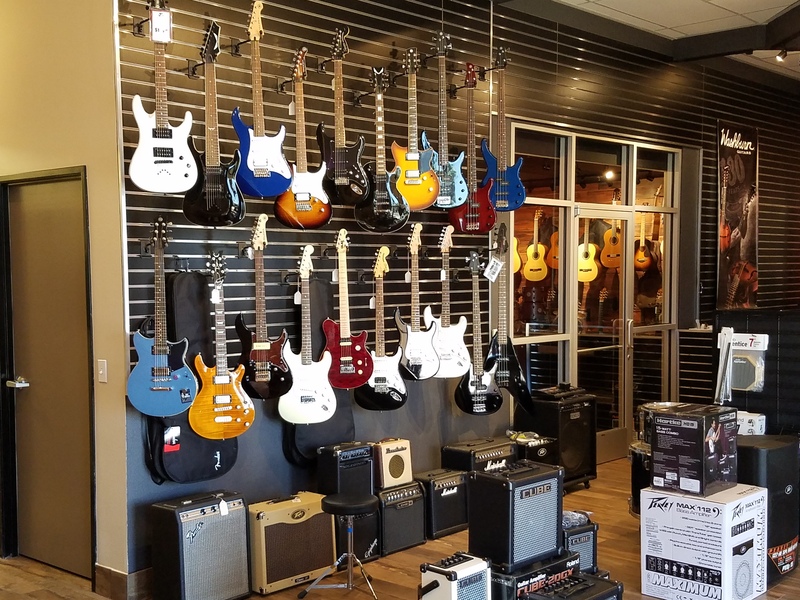 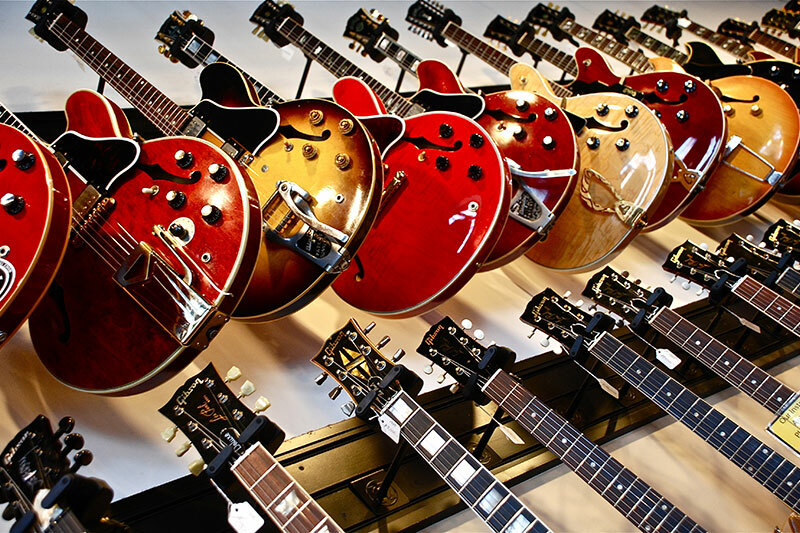 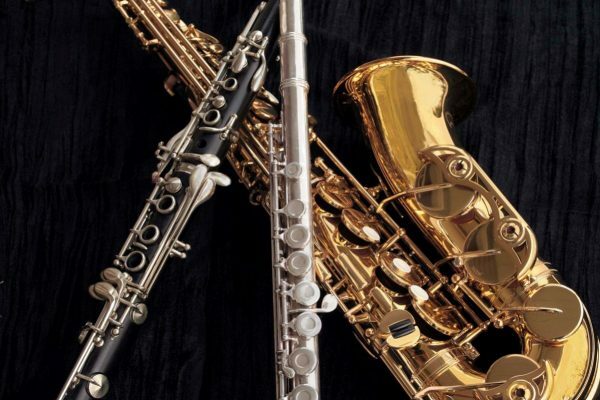 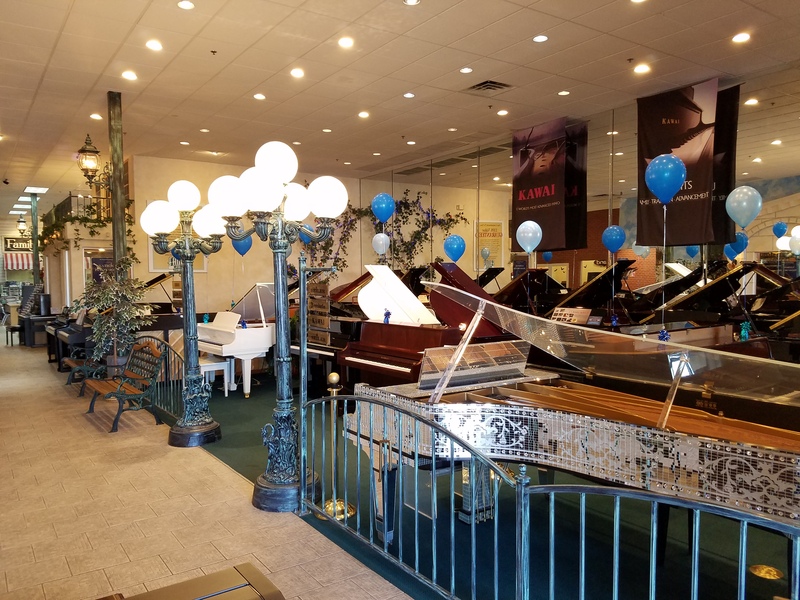 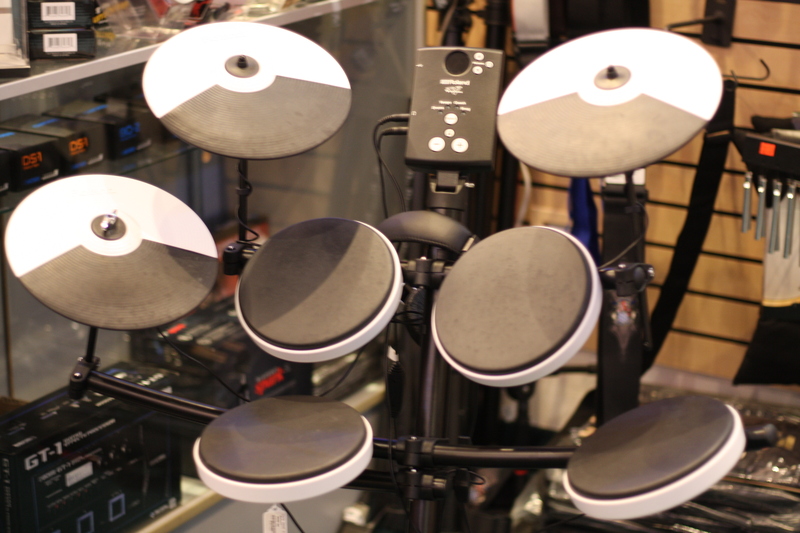 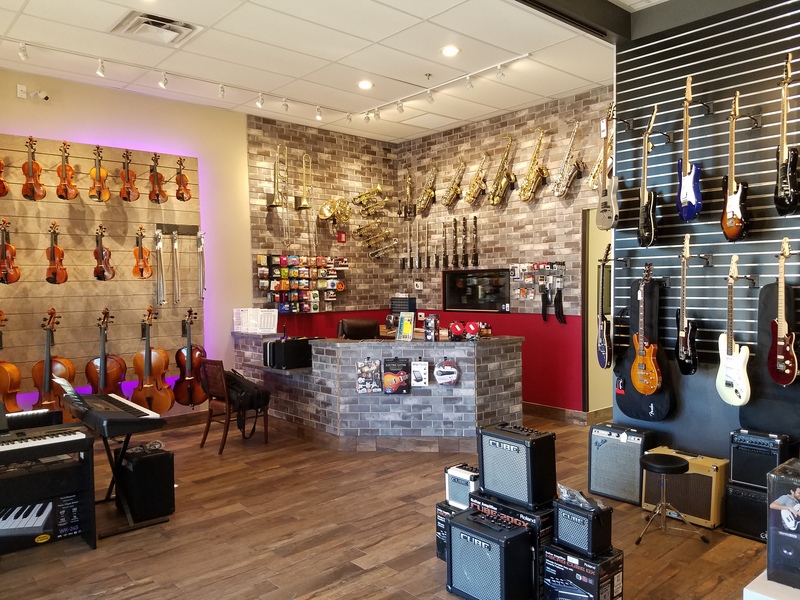 Family Music offers Nevada’s largest selection of pianos, a full range of high quality band instruments for rent and purchase, top brand name guitars and percussion and all the print music and accessories you’ll need. 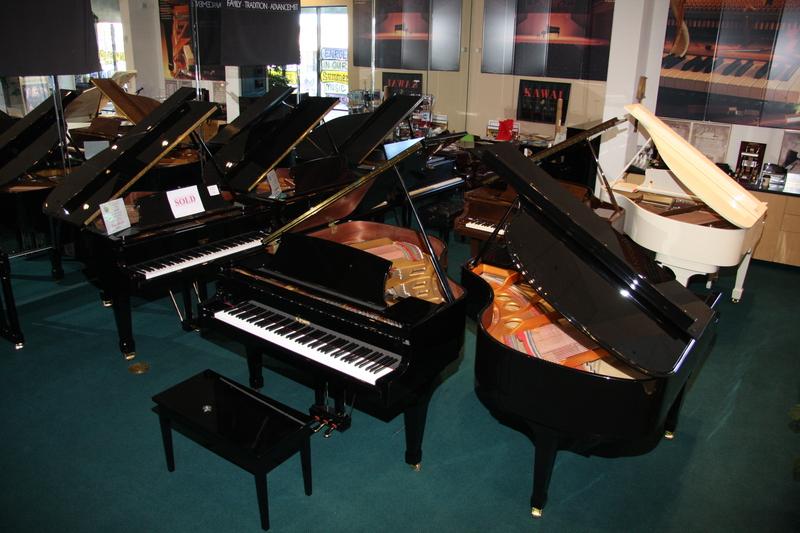 You can rent online now and our online shopping is coming soon. 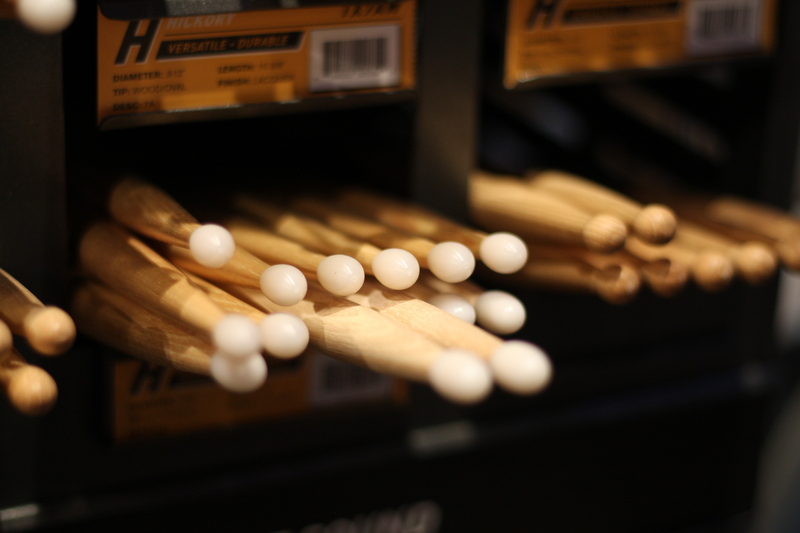 Bookmark this page now and check back for details.